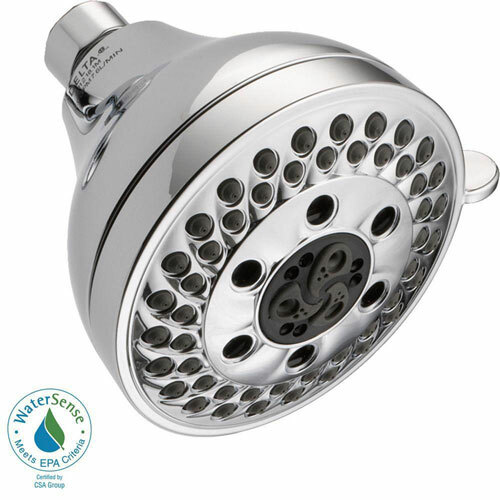 This 5-Spray 4-1/8-inch H2OKinetic Showerhead in Chrome is an essential component to a luxurious and environmentally friendly shower. 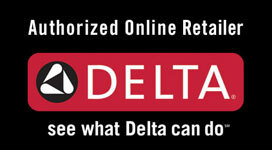 Delta shower heads deliver numerous options in a variety of trim styles. 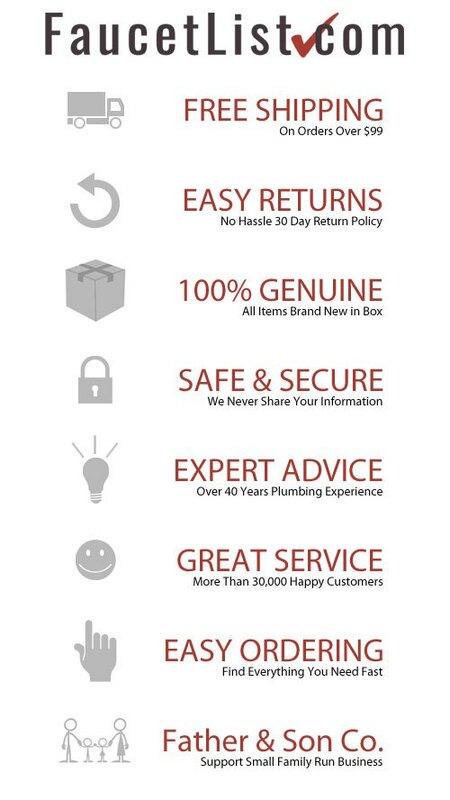 Comfort and quality come standard with everyone. Easily installs on existing standard shower arm (not included). H2Okinetic shower heads are an innovative technology that sculpts the water into a unique wave pattern, creating the feeling of more water without using more water. H2Okinetic shower heads look different because they are different. The science behind H2Okinetic technology creates a shower experience like no other. Each showerhead contains an internal system that controls the speed, movement and droplet size of the water, which creates the feeling of more water than a standard shower flowing at the same rate. Item Boxed Weight: 0.85 lbs.